MONTGOMERY – The Alabama Law Enforcement Agency (ALEA) will soon add a digit to driver’s license numbers to accommodate the state’s growing population. Effective Dec. 1, 2018, all new driver’s licenses and non-driver IDs will contain eight-digit numbers. The longer numbers have already been used on state-issued non-driver IDs. 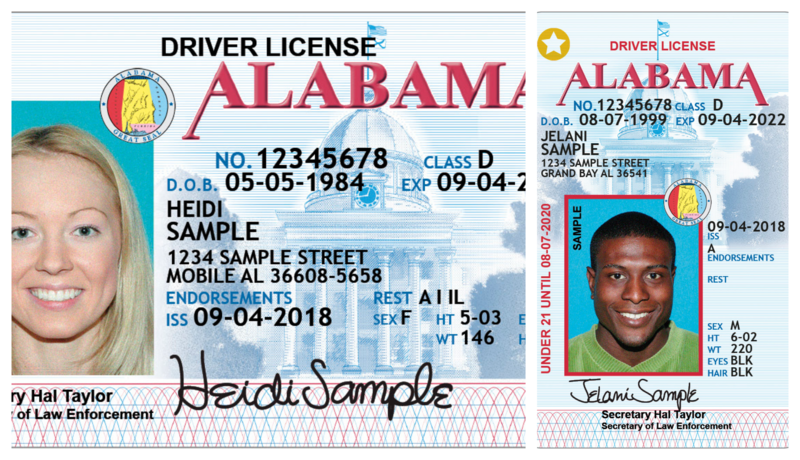 The change will not affect Alabama driver’s license holders who were issued seven-digit numbers. For questions concerning this change, please call 334-242-4400.